Aquaria (D) UT SUNRISE FERN LG - Rick's Pet Stores Inc. 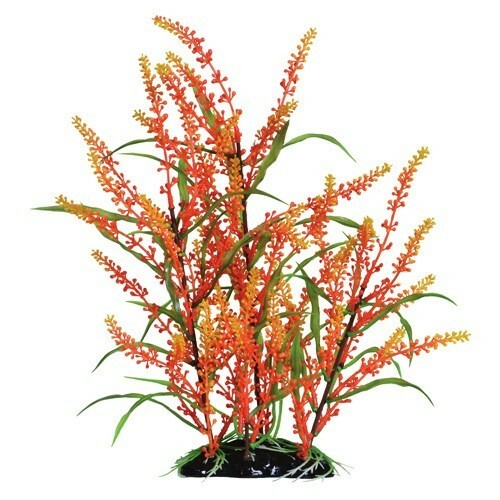 Underwater Treasures brings you this beautiful line of artificial plants to complement your custom aquatic environment. These incredibly realistic decorations feature life-like underwater movement and vivid coloration. 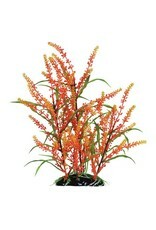 Underwater Treasures plants will make an excellent and exciting addition to your aquarium! Safe for use in both freshwater and saltwater aquariums.14"